In time, almost a hundred years later, another feng shui school of thought - the Compass Feng Shui School - gained strength and popularity. The main influence in this feng shui school was the feng shui master named Wang Chih who developed his teachings during the Song Dynasty. The Compass Feng Shui School calculations are based on the compass directions and the I-Ching trigrams arranged in the octagonal symbol of the bagua, or feng shui energy map. Obviously, this classical feng shui school has its name after the main (and very mystical) tool that is being used - the ancient feng shui compass. Called Luo-Pan for "a bowl that contains all mysteries of the Universe", the feng shui compass can take years to study and unfold the numerous layers of complex info. Luo Pan can also be interpreted as "the tool to access all mysteries". 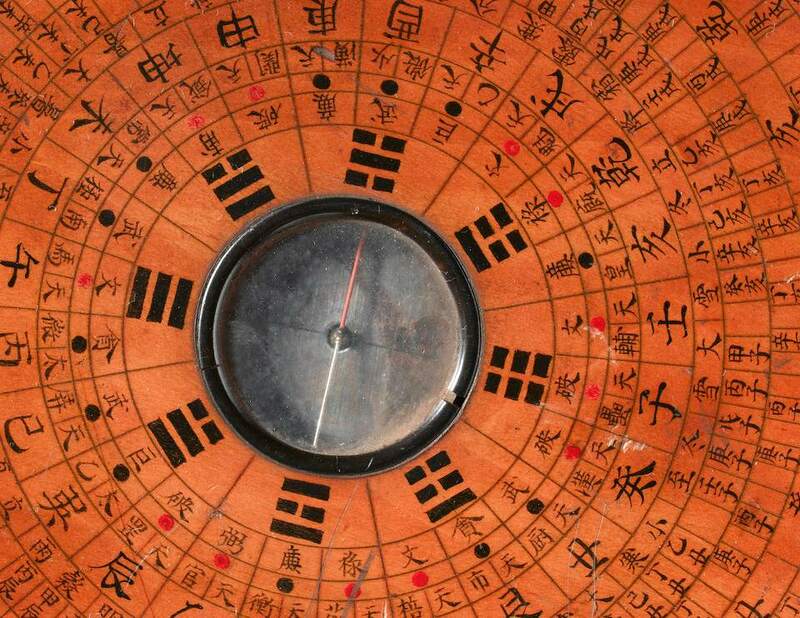 Read: Do You Know the Feng Shui Compass? The concept of auspicious and not very auspicious timing for various activities is also part of this feng shui school. There are various complex calculations done in this school to define the best timing for specific activities, as well as to define specific spots with more beneficial energy. Schools such as the Flying Star (Xuan Kong), the Eight Mansions (East/West), Four Pillars (Ba Zi) and others are all included in the category of compass schools. The Kua number concept was introduced by the Eight Mansions school of feng shui as a way to calculate the lucky directions or the most auspicious energies based on a client's date of birth. Each person is considered to have four lucky directions and four unlucky ones. The concept of lucky directions is very popular in feng shui and is used for the best positioning of one's desk and bed. A house with a lucky front door - meaning a front door that faces one of the four lucky directions - is also much-sought after when buying a home. Many calculations of the Eight Mansions school of feng shui are aimed at defining the compatibility between the energy of the house and the people who live there. In late nineteenth century, after a period of existence as two separate schools, the two feng shui schools of thought - the Landscape, or Form Feng Shui School, and the Compass Feng Shui School - merged, thus providing for a body of knowledge of unique depth and wisdom in reading the energy in any space, be it home, office or garden.